Thousands of local supporters have pledged almost half a million pounds to restore one of Brighton’s outstanding architectural features – the row of 151 seafront arches along Madeira Terrace. 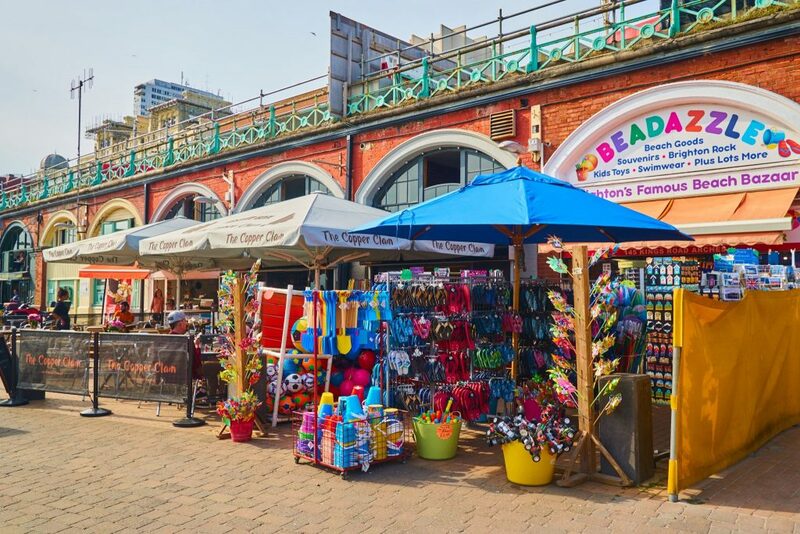 In danger of crumbling into disrepair, the arches are a much-loved part of the town’s landscape and have graced the seafront since the mid-1800s. In the 20th century they were the backdrop to motor racing events, Mod gatherings and then the Brighton marathon. To raise the initial funding, local people held raffles, donated art works and took part in sponsored races, as enthusiasm for the project spread around the town. There is now funding to restore an initial three arches, with plans from the local council together with commercial real estate developers to complete many more. “Our aim is to renovate the whole of Madeira Terrace and we are working with Historic England and the Victorian Society as well as the local community on the long-term plans for the historic structures,” said Roger Wade, a local resident who has put forward a scheme for the arches including a hotel and retail spaces. Brighton Council has applied for Lottery Funding to help with the restoration.